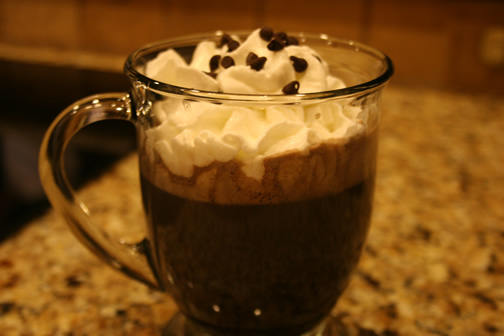 This is yummy, especially on our cold snow days. Cynthia, the hot chocolate looks good! I have never used Hershey's Dark Chocolate Cocoa before, but recently picked some up, so I look forward to seeing how this tastes.